Being asked to be part of The Ageless With Olay campaign is perfect timing for me. In 3 days I will be celebrating my birthday. I am often told that people do not believe how old I am. I have Olay and good genes to thank for that. I have been an avid Olay user for the last 2 years now. I finally took the plunge because I wanted to maintain my youthful look and I know with my increasing age I was going to start to need some help. 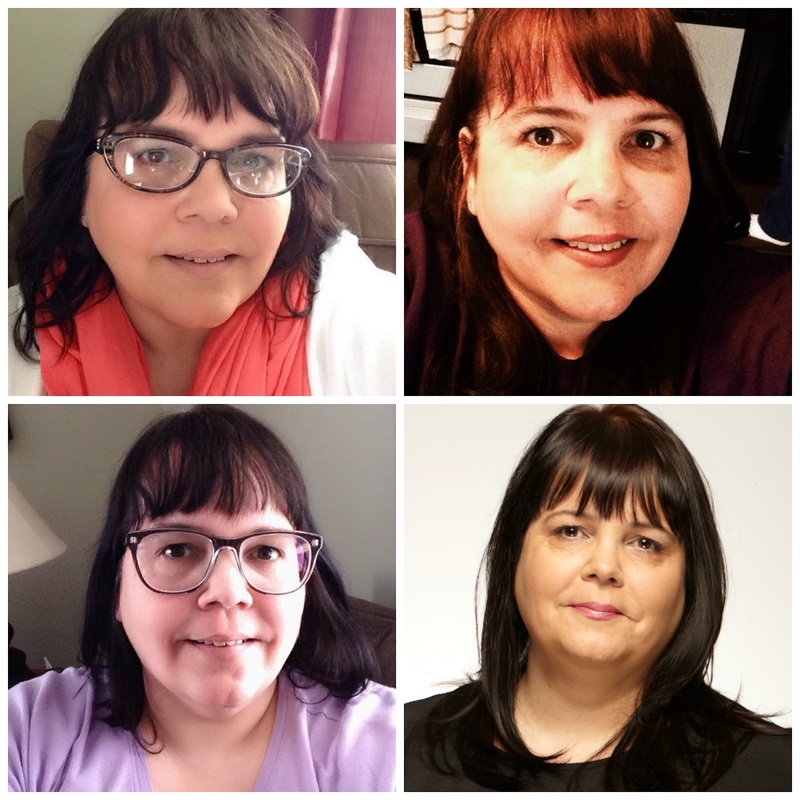 Here are 4 photos of me taken in the last year in no particular order at all. How old would you guess me to be? Now to give you a few hints that just might give my age away even more. When I was in my early teens Madonna stunned all our parents with her music and unique style. My eclectic music taste had me listening to everything from Depeche Mode, Madness, Billy Bragg, The Smiths, The Cure and English Beat. I was a teenager hanging out at the drive-in watching Breakfast Club, Pretty in Pink and Top Gun. I loved all the John Hughes films and can still be caught watching them today. Would having a teenage daughter give my age away. Hmm not for me because I don't have a teenage daughter. Now here is a big giveaway I have 4 children and my son is 26 (on Jan 19th), and my daughters are soon to be turning 25, 22 and 12. You heard me right! The fact that I also met my husband 34 years ago this May while working at Burger King could add more to my age. Did I shatter your first guess? Like other Canadian women, I no longer feel defined by my age. To celebrate Olay's new Ageless Campaign, they are offering one It's Just my Life readers a chance to win the wonderful prize pack below. By the way Happy 48th Birthday to me on January 17th. Did you guess right?